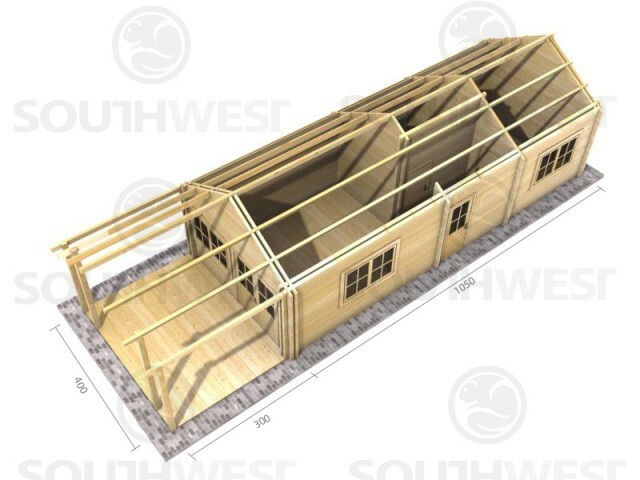 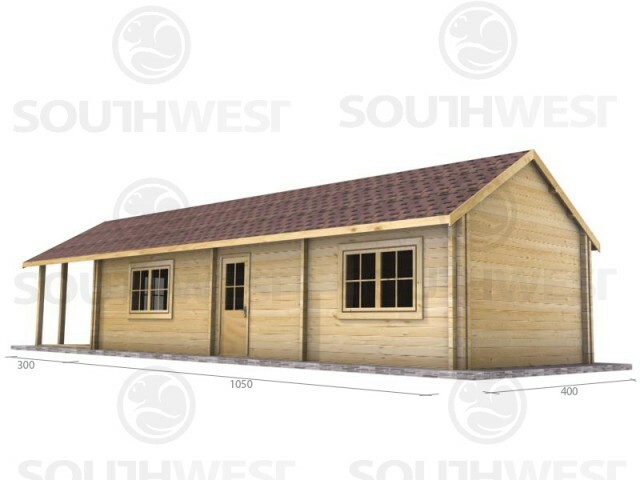 Our range of interlocking residential cabins come with a structural calculations certificate that will pass full building regs in the UK. 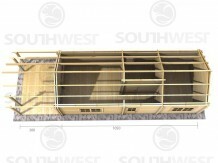 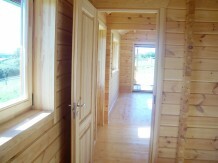 The insulation package that is supplied with these cabins will also pass full building regs in the UK. These cabins are not just for temporary holiday home usage, they can be used all year round, providing there is the required planning consent from your local aurthority. 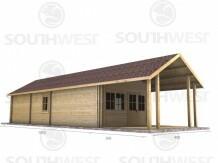 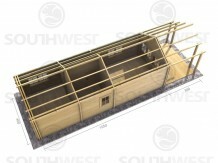 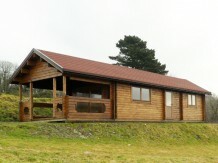 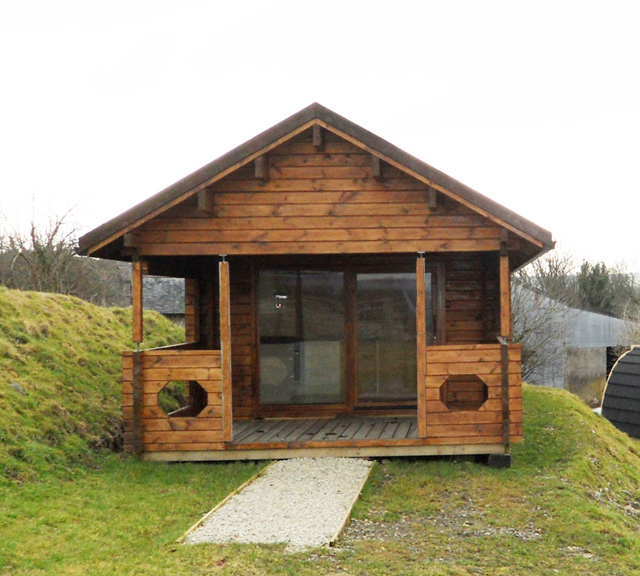 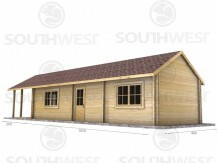 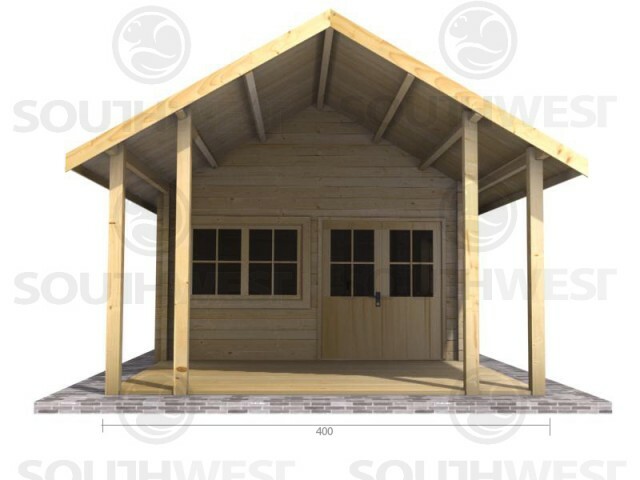 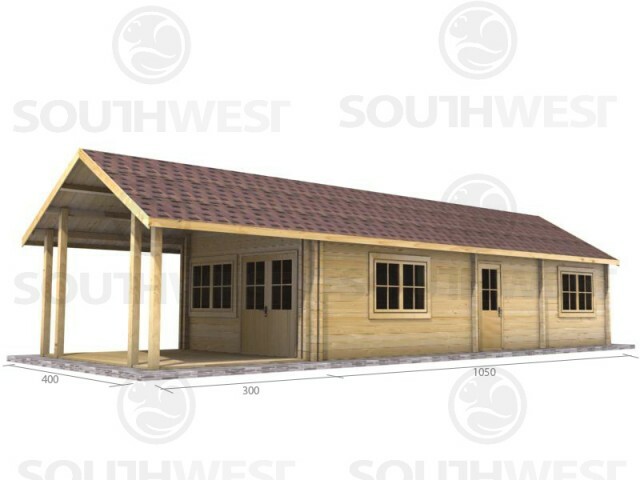 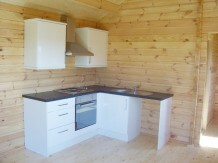 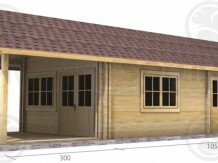 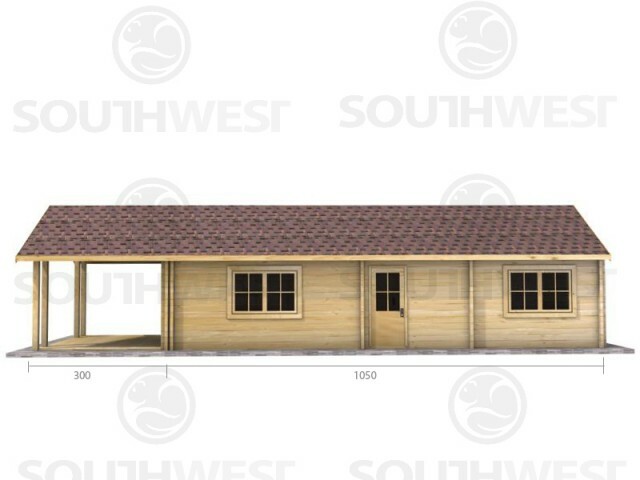 A traditionally styled cabin providing spacious one bedroom accommodation. 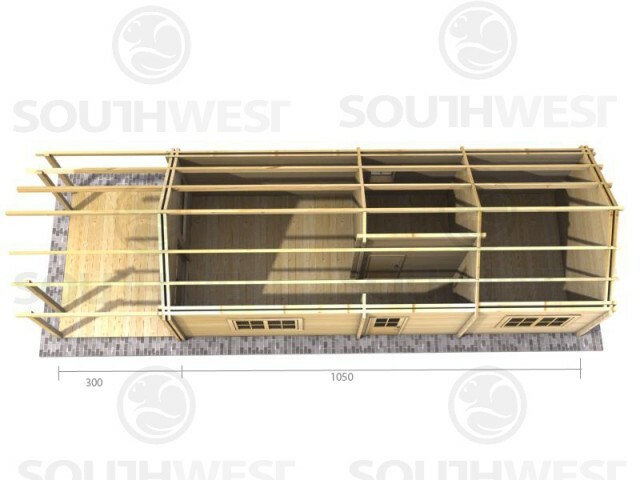 The vaulted ceiling provides the feeling of outdoor living, whilst being protected from the elements by the insulated Twin Skin design. The large 3 meter deep covered veranda provides ample room for outdoor dining or a relaxing retreat from the midday sun. 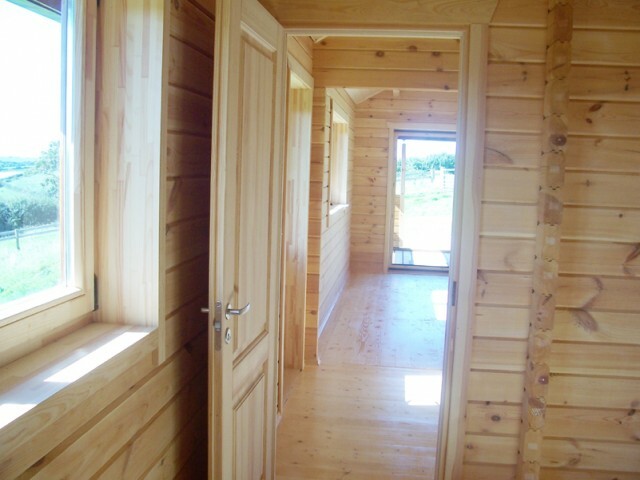 Whilst the main entrance is through double glazed French Doors on the veranda, there is additional access and a fire exit found outside the bathroom. The day room allows for a well-proportioned kitchen dining area and plenty of room for lounge seating by the wide window areas. 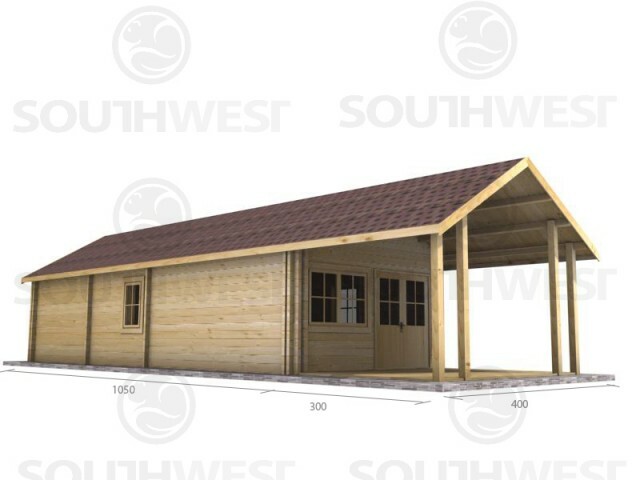 We have designed this cabin with space in mind, to make your investment as flexible as possible and life as comfortable as possible. 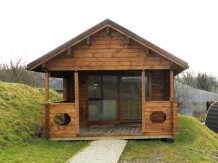 Ideally suited as accommodation for a couple or for those with a young family who will share in the fun of camping on a sofa bed. Wall Profile 70mm/70mm twin skin or 90mm/90mm twin skin. 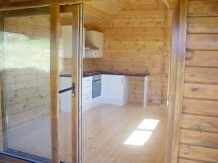 100mm void between the two walls. 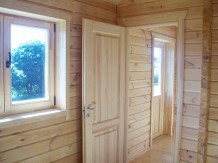 Market leading double glazed tilt and turn windows and double glazed doors.